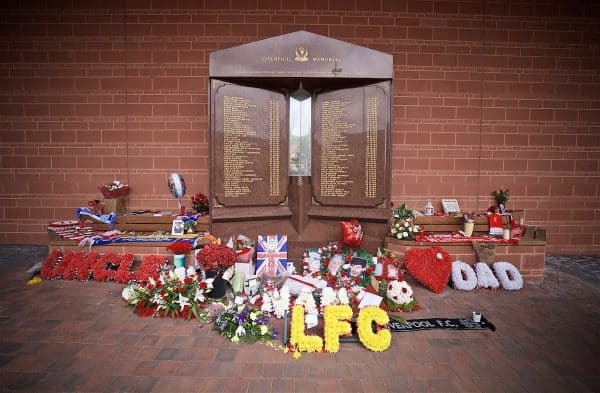 Liverpool have pledged their “support and admiration” to the families of those who lost their lives in the Hillsborough disaster, following Wednesday’s trial verdict. “It is clear the conclusions reached by these reports remain, including the established fact that the behaviour of Liverpool supporters at Hillsborough was not a contributory factor in the disaster. They were wholly exonerated. “Furthermore, the journey not only to reach today’s stage and continue, is testament to the perseverance and determination of all involved in the ongoing campaign for justice which is now into its 30th year. The trial at Preston Crown Court took place over 10 weeks and a jury of 12 people took eight days to come to their verdicts. The Crown Prosecution Service have confirmed they will seek a retrial against Duckenfield, the former South Yorkshire Police chief superintendent. Three other people – former South Yorkshire Police chief superintendent Donald Denton, former SYP detective chief inspector Alan Foster, and then-solicitor Peter Metcalf – will stand trial later this year on charges of perverting the course of justice.